WHERE WE MAKE IT EASIER TO ENJOY PARADISE!! WE RECOMMEND ALWAYS CHOOSING A COMPANY THAT IS RANKED ON TRIPADVISOR. FREE on time delivery & pick-up. to making your vacation easier and more enjoyable! 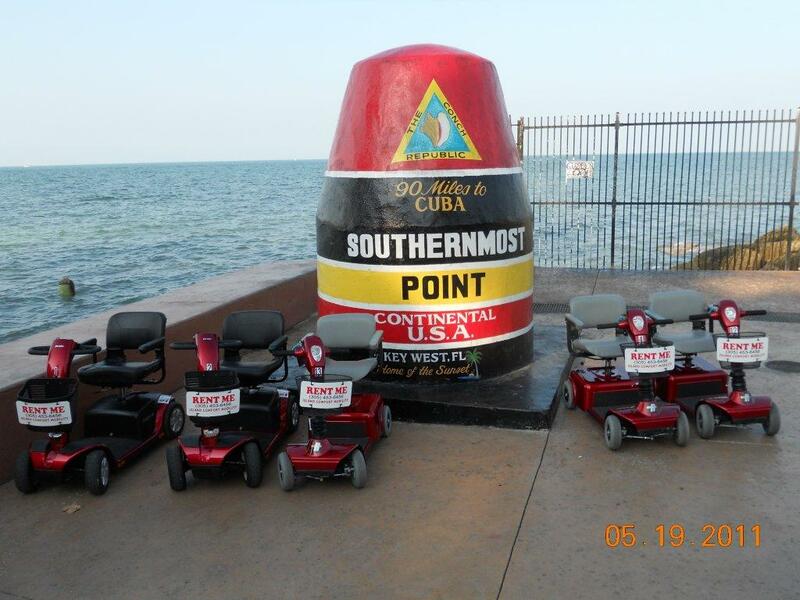 We provide fun mobility scooters, power chairs, bike rentals, & manual wheelchair rentals for your sight seeing enjoyment on this island paradise. All of our models are clearly explained, so you always know what you are getting & exactly what it will cost! NO hidden fees & we don't make you call just to find out the price! FINALLY THE DAYS ARE GONE WHERE YOU CAN ONLY RENT PERSONAL TRANSPORTATION ON THE BUSY STREETS!! NO EXHAUST FUMES, WE ARE COMPLETELY ECO-FRIENDLY!! We offer up to 24 hour, multi-day & weekly rentals for your convenience. We use only the newest and most innovated Pride brand, ECO-Friendly, top quality, stable four (4) wheel mobility scooters and power chairs. Our units are the most dependable, user friendly and very maneuverable for ease of operation. Baskets are provided on every mobility scooter for you shopping needs. NEVER TRIED ONE? Come on over and let us show you how much fun these can be! COME CRUISE THE ISLAND IN COMFORT & STYLE. EASY TO OPERATE FOR A FUN ENJOYABLE RIDE! We have the "Coolest" Beach Cruiser Bikes on the island! All Key West bike rentals come equipped with Baskets, Locks, Lights, Drink Koozies & Helmets (upon request). Give us a call to reserve your Beach Cruiser Bike Rental Today. Reservations accepted & recommended for large events, festivals & peak season. Reservations can be cancelled up to 48 hours prior to your rental date.